Yardage - Whole Yards Only Note ! Special Order Only Item - 50 Yard Minimum Order Requirement (Terms & Conditions) Special Orders typically ship in 7-10 business days. 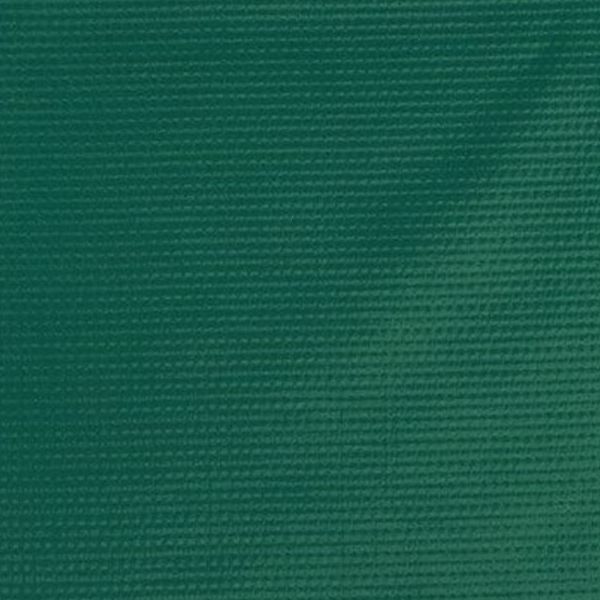 Herculite #20 Green is an industrial fabric with knitted polyester scrims for good tear resistance and better flexibility. This produces a fabric that has high tear resistance, is waterproof, mildew resistant, ultra violet light resistent and meets Federal Standard 191-5903 for flame resistance. It is suitable for medium duty industrial uses. MEETS MANY MILITARY AND FLAMMABILITY SPEC.